I didn’t give it much thought as I hadn’t cooked brisket sous-vide prior to this, so I went with the lowest and slowest option. Preparation was simple enough, Brine meat in a 4% Salt, 3% Sugar, teaspoon of Liquid Smoke solution for 2.5 Hours. Negatives: There was a lot of connective tissue present in the meat. The meat itself was nicely cooked, but the elastic tissue held the meat together and made it very tough. The meat was also fairly dry, it wasnt completely dried out, but it wasn’t as moist as I would have hoped for. So what went wrong? “Keep in mind that the speed at which the reaction happens is temperature dependent. The lower the temperature, the longer it takes. Probably, you needed to could it longer. I would recommend cooking at 56 or 57 celsius — at 48 hours it should be fork tender. Also, you should trim all the excess fat you can before cooking. It won’t render at these temperatures. “The flat” part of a brisket has very little interior marbling unless you use Wagyu beef or a very high-quality brisket. A lot of butchers only carry the middle unmarbled section. Such meat will become tender when cooked long enough BUT it will also seem somewhat dry. 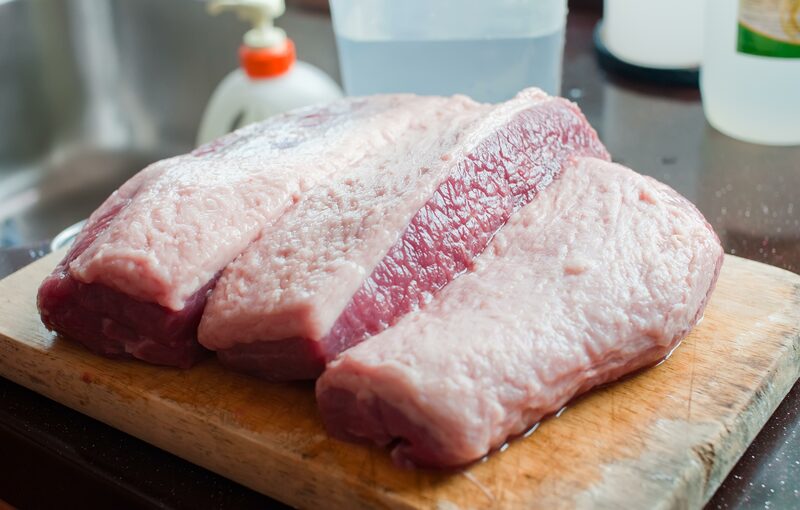 Part of a brisket has a lot of interior marbling and gives much nicer results sous-vide — although that part of a brisket also has parts that are so fatty that they really are best chopped up after cooking and used for making hash the next day. 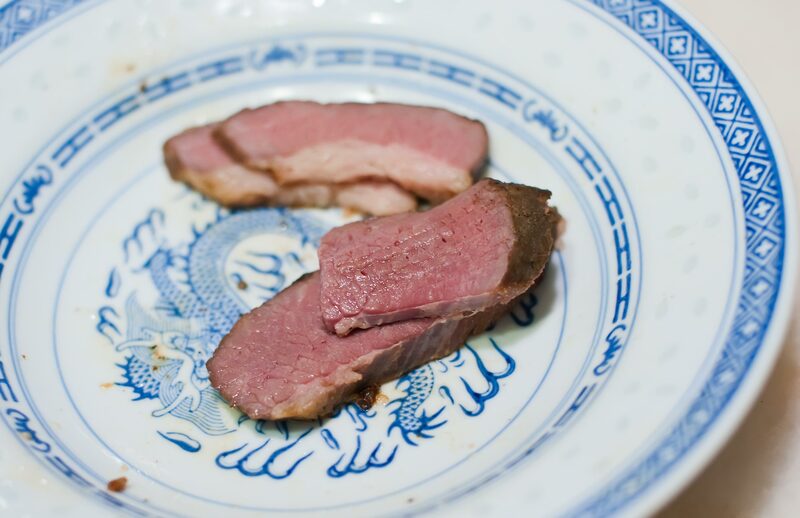 “I had the same brisket-flop last Xmas (Frank Hsu quoted me in this blog ), and I also suspect I had a cut of “brisket” that was not beef breast but some other cut containing more elastin than collagen (which according to Douglas Baldwin occurs in some muscles in the rump). Since then I always look for a cut which has obviously been cut from the ribs, i.e. I can see the intercostal muscles. Apart from this flop, my briskets 55°C/48h always were fork-tender and succulent. I have no experience with short ribs. Conclusion: The next time I decide to have the other brisket sitting in the freezer, I’ll let it reheat/cook at 57C for another 24 hours, it’s probably going to be very dry, but it’d be interesting to note if the extra 24h at a slightly higher temperature has any effect on the collagen of the meat. 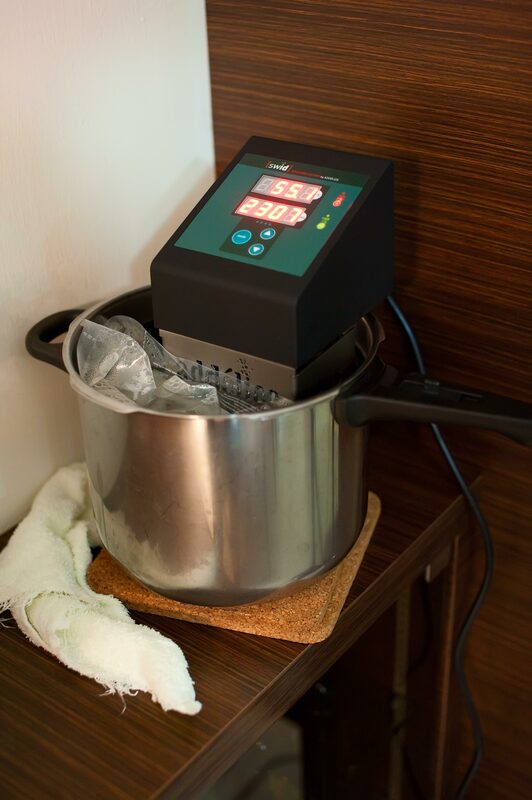 Hey, I think you are one of the few pioneeting sous-vide at home in Singapore. I would be interested to know how you make sure that the food is safe to be eaten when cooked for such a long time. I have been reading some websites, but I founf no clear instructions on how to make sure the food is safe. Do you have any insights? Thanks, I would hardly call myself a sous-vide pioneer, much of what I know, I learn from blogs, and stuff that I cant find on blogs, I usually just try it out and fail terribly. 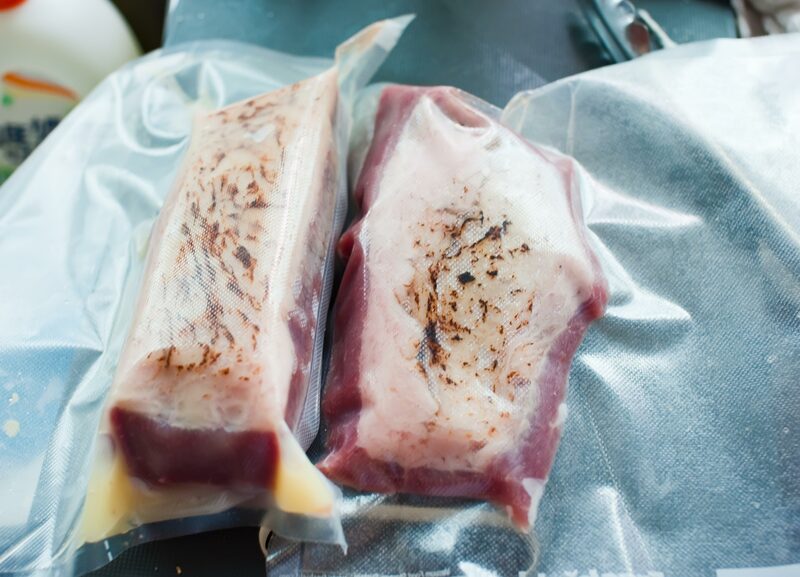 Please share more about your sous-vide cooking experiments! Brisket is definitely one of the best things to cook sous vide. Do you have a good supplier in Singapore? No, I don’t, and I am looking for one. So far, I found that the cuts in cold storage are a bit on the lean side, and the one I bought from Espirito Santo was much more flavuorsome. In the future, I might order directly from food suppliers as I have done for other meats. You can really chose the source and quality of what you buy. I know Culina is supposed to be good, but probably expensive, and I haven’t tried. I like your blog too, you write very well, with a great analytical writing style! 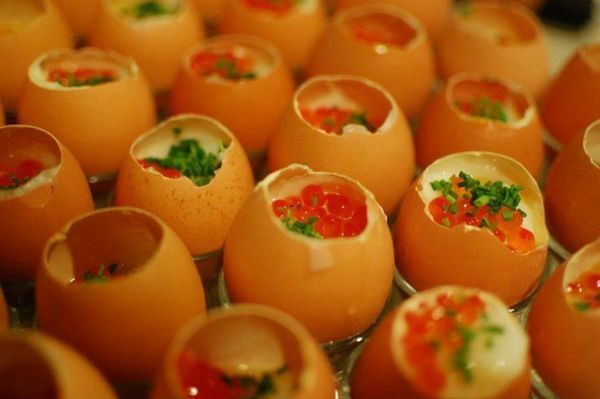 I was glad to have found a Singapore blogger with such similar culinary interests and views. Have you tried mmmm.com.sg? They season and seal at the retail shops. Is there a sous vide meetup group in sg? I’d love to host. We could all do potluck, lol. Mail me. I’d like to meet you and foodieah over a home-cooked meal. Want to pick a date? Anytime in Jan should be ok.
what a great informative article, well done!